I am always up for trying out a new cloth diaper! 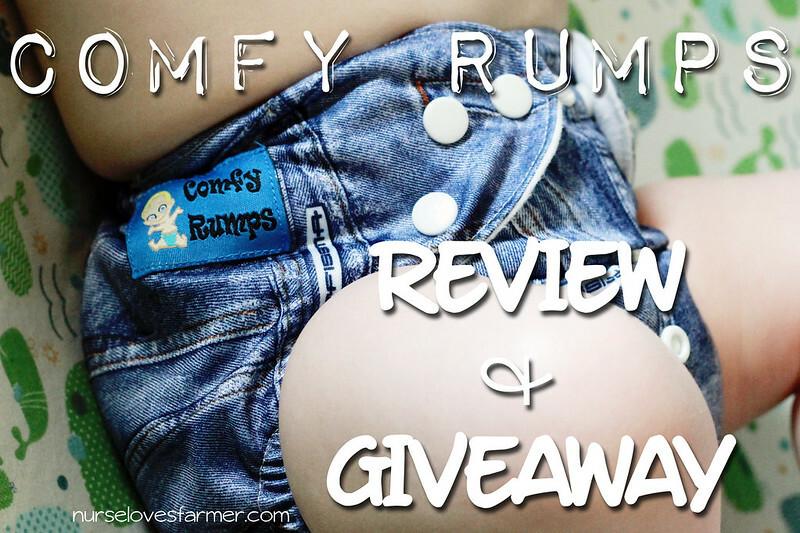 When Comfy Rumps contacted me about doing a review on their cloth diapers I was excited to give it a try! I was sent one of their new Double Gusset Cloth Diapers in the Denim print. It’s a one-size diaper with adjustable snaps and retails for only $7.75! 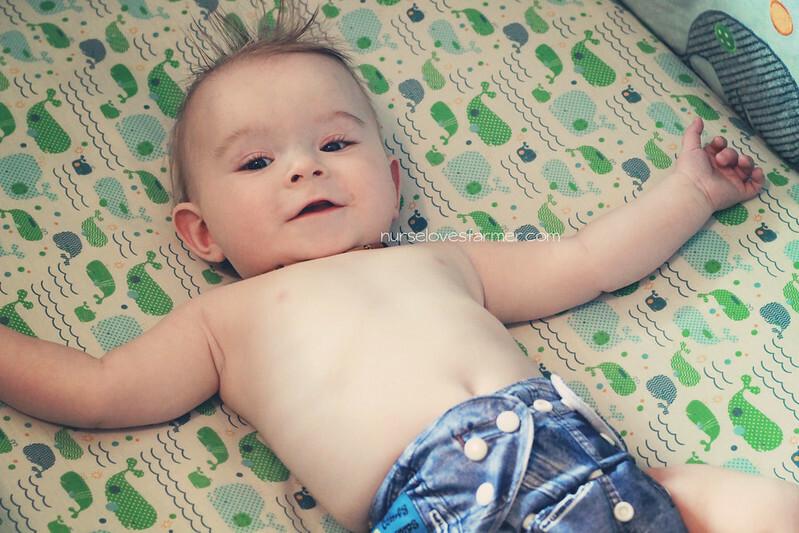 The original Comfy Rumps are an all-in-one pocket style diaper. 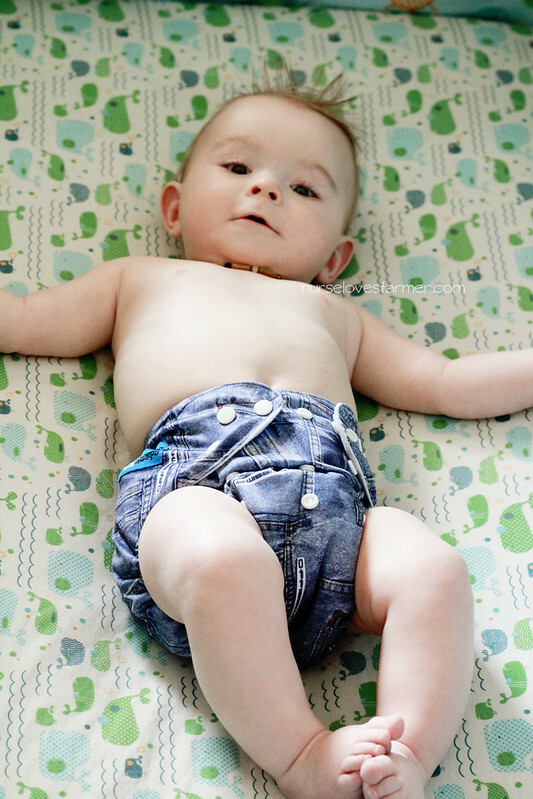 I love the AIO diapers as a microfibre insert is sewn into the diaper and you can add more inserts for better absorbency. The only downside to an AIO diaper is that they take longer to dry. Comfy Rumps is also a Canadian company and I love to support business here in Canada! 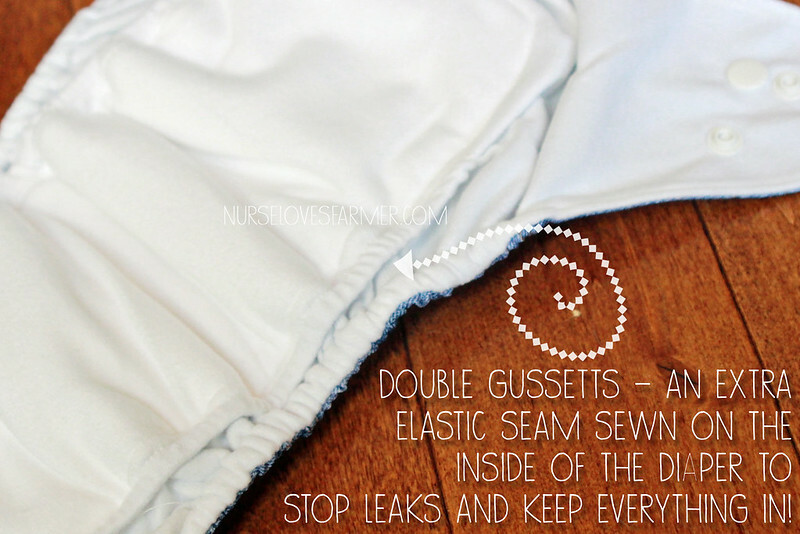 Our new double gussetted diapers have an extra elastic seam sewn on the inside of the diaper to stop leaks and keep everything in! For added convenience, our new double gussetted diapers are an all-in-one style diaper, with the soaker sewn inside the diaper. This means no time is spent stuffing the insert into the diaper; it is ready to use out of the dryer! A pocket opening at the back allows you to add an extra soaker for night wear or for your heavy wetter. Outer Layer: A strong and stretchy polyester material coated with PUL (polyurethane laminate). The PUL coating laminates the material to create an effective moisture barrier and ensure no leaks occur. Inner Layer: A smooth and soft microsuede material. Microsuede is a unique weave of microfiber made from polyester and nylon woven into a super tight knit material. The inner lining wicks away moisture so your little one will feel dry within minutes of wetting their diaper. Soaker: The super absorbent soaker is composed of a three piece high quality microfiber and can absorb up to 250ml of liquid! This will ensure your little one will feel dry and Comfy in ComfyRumps Double Gussetted Diapers! These diapers are made to fit babies from 8 – 35 lbs and in my experience this would work for a 1 month old to potty training. At first I thought that the pocket opening in the back of this diaper was going to be too small, but it’s REALLY stretchy and I ended up liking it because there was less of a chance for leaks. I think that this diaper would make a great overnight diaper with some hemp or bamboo inserted into it – I like to use it for nap time for this reason! I definitely like this diaper, I never thought I would like a one-size diaper much, especially the first time around with Braden, but this time I’m really liking that they grow with baby. Ethan, other than at birth, has been an all around bigger baby, so maybe that’s why I like them too. And now is your chance to try a Comfy Rumps diaper for yourself! Win! 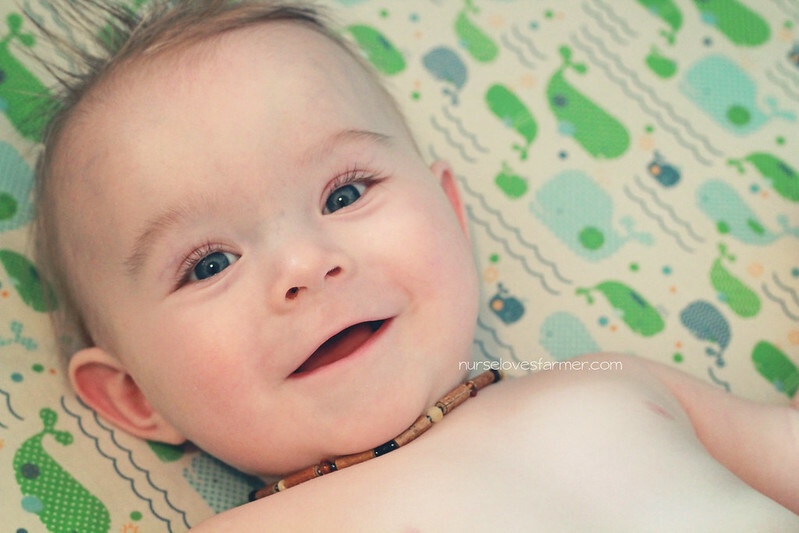 Comfy Rumps has offered one of any Comfy Rumps cloth diaper to one of my readers. All you have to do is leave me a comment telling me which one you would choose and fill out the Rafflecopter form below for more entries. Please review my giveaway rules & regulations to make sure you are eligible to win and that your entries are valid. Ethan says good luck, everybody!! Disclosure: I was provided this product for the purposes of this review. No other compensation was received and all opinions on this blog are my own. Are you aware if comfy rumps is still in business? I love their diapers and need more but can't seem to find their site. Thanks. #302 Yellow stars on white bamboo. I'd get the Spidey-Man diaper. I'd love the red heart bamboo! I would get the Mint Green Diaper! I like the firetruck red! My recent post Summer Fluffing Sponsor Spotlight! I'd love the Fuzzy Wuzzy Brown Cow Double Gusset. I'm all over plain white diapers lately… so they don't show through clothes! I have tons of patterns, but I could totally use a white one! I like the denim diaper. fuzzy wuzzy love n hearts! adorable! I'd pick the fuzzy wuzzy cow print! I'd chose the denim print! I love the one you chose and the buzzy bee!!! 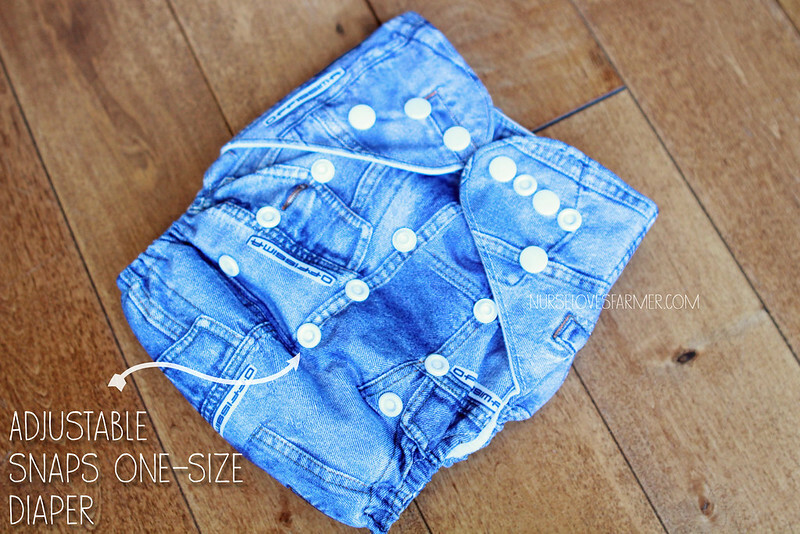 double gusset denim, so adorable! denim cloth diapers?! how adorable! The spiderman is by far my favorite. we are huge fans of spidy! !